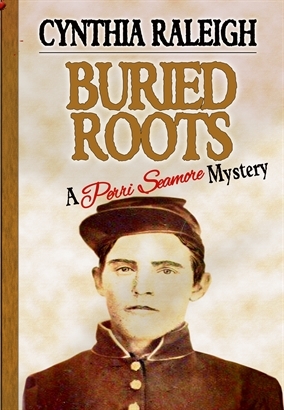 All Perri Seamore books available in print on Amazon! When her hospital contract ends unexpectedly, Perri Seamore accepts a spur-of-the-moment position filling in for a home health nurse. Soon after starting the job, she finds there is much more going on in southern Illinois than she anticipated. 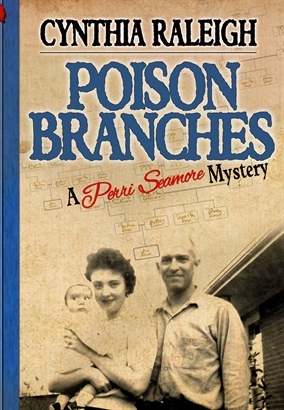 Pursuing her interest in genealogical research, Perri entangles herself in a centuries-old mystery surrounding a historic house in a nearly abandoned town, persistent rumors of hidden riches, and the double murder of the home’s owners. Perri Seamore visits Virginia for a break between assignments. She plans to catch up on her genealogy research, relax, as well as attend a Civil War Reenactment in which her friend's husband is participating. The event begins as planned, but the tone alters dramatically when a murder overshadows the activities. 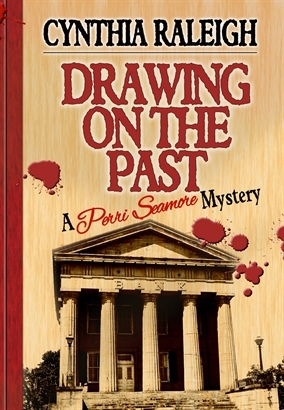 Perri works with Archer Vaughn, a local Virginia State Trooper, to solve the mystery. Perri Seamore has been planning a trip to Kentucky to search for an old headstone and courthouse records to document her family tree. The day she arrives, news spreads through town of a young woman who was murdered in a little-used cemetery. With no apparent motive, Sarah Vines, the newly promoted local detective, enlists Perri's help to uncover the identity of the killer. A killer who proves that one murder may not be enough to keep the secret hidden.